I did two radio spots this week which my readers might find interesting. 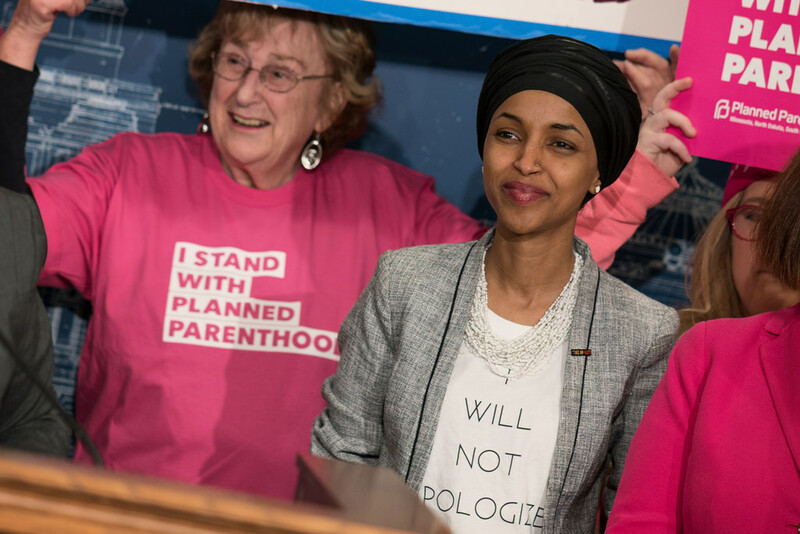 Both were devoted largely, but not entirely, to discussion of Ilhan Omar’s tweets and the outrageous backlash to them. My piece on the matter is at LobeLog, at this link. Yesterday, I spoke with Ian Masters on KPFK in Los Angeles. You can hear that segment at this page. Earlier this week, I spoke with Eugene Puryear and Sean Blackmon about Rep. Omar, Israeli elections, and a little on Iran. You can listen to that at this link. The new report from the Chicago Council on Public Affairs on U.S. public opinion toward the Israel-Palestine conflict rings a familiar tone. It tells us that Americans support a two-state solution, see Israel as an important U.S. ally, and believe the United States should not take sides in the conflict. It fails to drill down on many of these questions, leaving many responses ambiguous, but it does provide a few interesting nuggets about the views of U.S. citizens. It’s been about six hours since the polls closed in Israel. 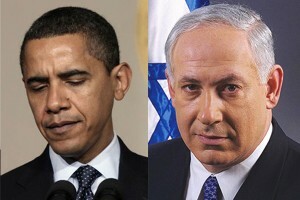 Israeli Prime Minister Benjamin Netanyahu has scored a dramatic victory, far outpacing the pre-election and exit polls. 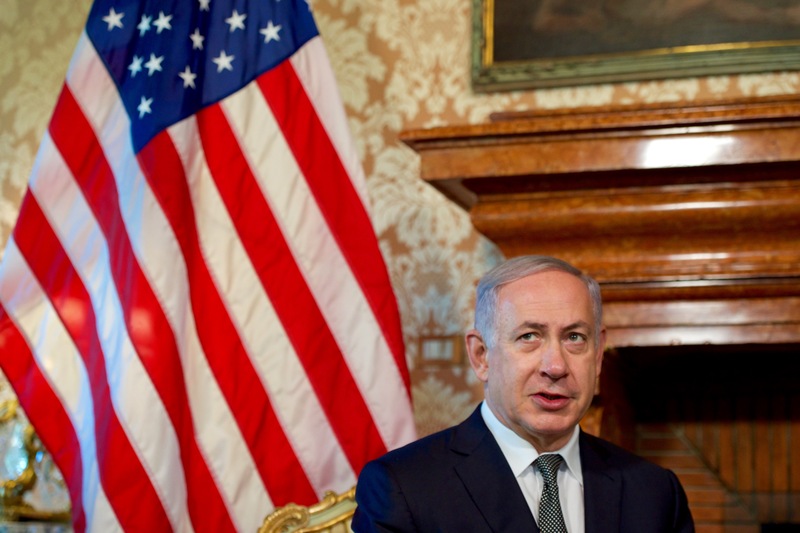 The consequences for Israelis, Palestinians, and the rest of the world could be very grave. This surprising result undoubtedly came about because of some combination of the pollsters simply being wrong and Netanyahu’s last minute tactics, which included some blatant racism as well as an appeal to voters to block the possibility of a government led by the Zionist Union. But the why is less important than the results. Read more at LobeLog. We won’t miss Michael Oren, an Israeli ambassador to the US so in thrall to the Israeli right he actually considers J Street anti-Israel. But the rumored replacement, Ron Dermer is even farther to the right. He is, at least, more forthright than Oren. I explore at LobeLog. This article was originally published by LobeLog, an indispensable source for foreign policy news and analysis. Check it out. 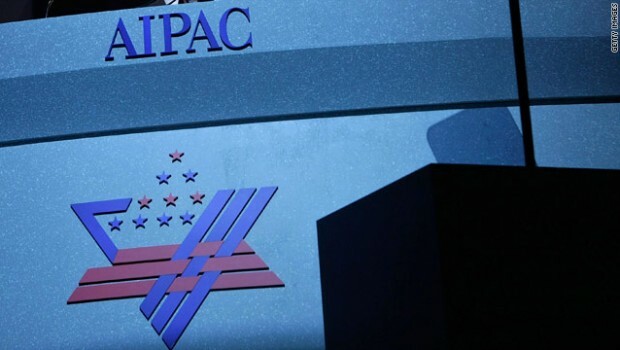 The 2013 American Israel Public Affairs Committee (AIPAC) Policy Conference wasn’t quite the same show of arrogant power that it usually is. There seems to have been a note of unusual concern among the 13,000 or so assembled activists. And those concerns echo some of what AIPAC’s detractors have been saying for some time. The tone was set by AIPAC’s president, Michael Kassen at the beginning of the conference. In what Ha’aretz reporter Chemi Shalev described as “… an uncharacteristic ‘adapt or die’ alarm to the American Jewish community,” Kassen warned of “the growing allure of isolationism among our new leaders”, which would include an aversion to difficult foreign policy issues…like Israel. Palestinian President Mahmoud Abbas called on Barack Obama to jump-start the “peace process.” At LobeLog, I examine whether Obama is likely to heed that call and the grim position Abbas is in that prompted him to make it.